Celebrity make-up artist A.J. Crimson celebrated his birthday in New York last night with Houston singer LeToya Luckett, Olivia, Estelle, Alesha Renee, and Forest and Keisha Whitaker. It’s definitely been a minute since we’ve seen LeToya Luckett or Olivia on the scene. That just kind of reminds you of how tough this music business can be. We wonder if and when LeToya will drop another album. Did you cop her first one? 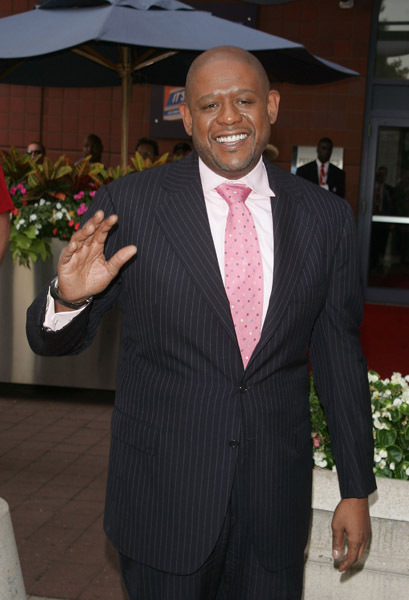 This entry was posted on August 26, 2008 at 2:02 pm	and is filed under Forest Whitaker, Keisha Whitaker, LeToya Luckett. Tagged: AJ Crimson, Alesha Renee, Olivia. You can follow any responses to this entry through the RSS 2.0 feed. You can leave a response, or trackback from your own site. another has been party. wit the exception of forest and kim “too slim” whitaker. i hope she sampled the food while she was there. one damn finger sandwich would do this girl a world of good. 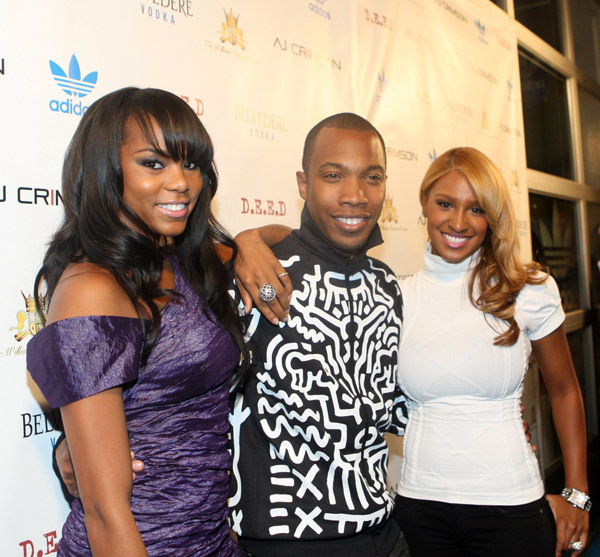 Forest and Keshia look nice as usual…don’t really know the others.